October 29, 2015 Comments are off for this post. March 16, 2015 Comments are off for this post. -Announcing Commission Saving Flexible Fees! -Can Your Business Broker Defend the Value? Call us today to find out how we can assist you (623) 295-9620. You may also subscribe to our newsletter to get helpful information and tips regarding buying, selling and valuations. © 2019. 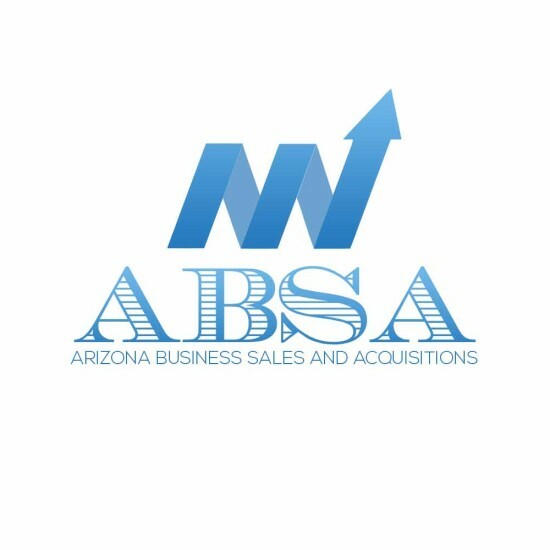 Arizona Biz Sales. All Rights Reserved.